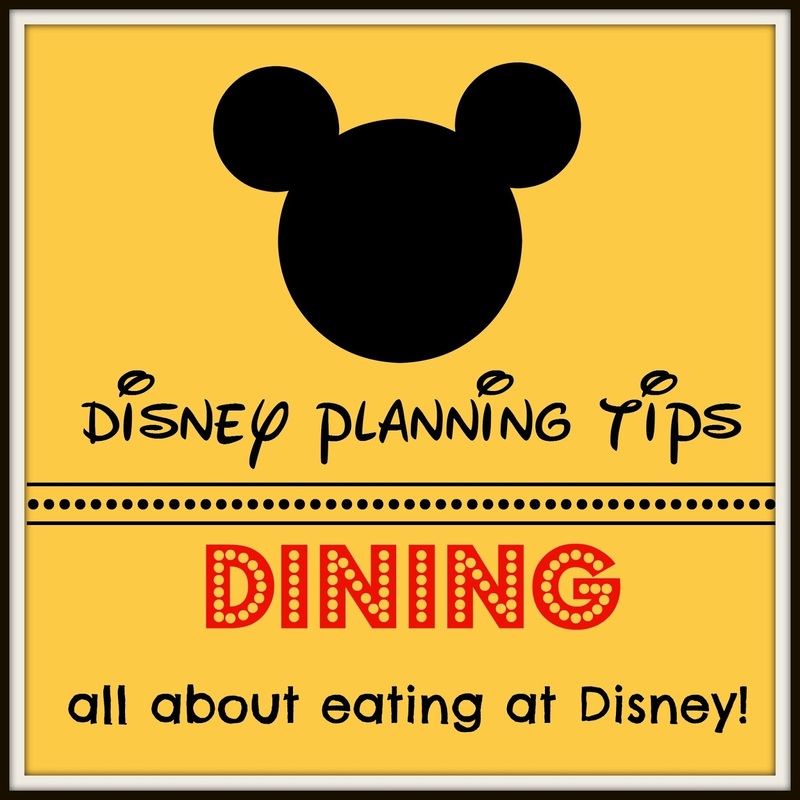 A RUP LIFE: Disney Planning Tips - Dining! 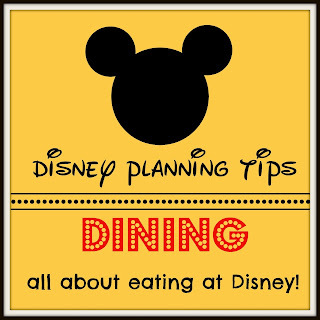 Disney Planning Tips - Dining! Eating at Disney is perhaps one of the best parts of our trips. From character meals, signature dining to quick service and amazing snacks - there are options for everyone. In the past you could just show up to a restaurant and get a table that day but things have changed. Now you really do need an advanced reservation to lock down the a guaranteed meal at the dining location of your choice. Make Note Of Your Advanced Reservation Date! Your travel planner will tell you when you can start making reservations. It is 180 days from check in. This is when your eligible to make reservations! The timing is 6am EST online and 7am by phone. I have a running list of the places we would like to eat. I also have a basic idea of what park we will do what day. Further what meal we would like to have for each restaurant. This will be what I use when my dining reservation date opens so I can book around our schedule. Reservations will go fast. Be Our Guest is one of the most popular restaurants. I plan on snagging that one first and working down in accordance to popularity. In fact anything princess should be priority. Also signature dining and character. Knowing the Park's times allows you to plan uniquely. We have one day we would like to be in the Park for breakfast before it officially opens. Knowing that the Park opens at 9 means anything before that will get us in earlier. While the other attractions might not be up and running at that time it is a great time for some crowd-less pictures on Main Street. If you go to book your dining reservation and nothing is open don't despair. Things shuffle around as people finalize their plans. Keep checking and your favorites might just open up. ARupLife.com DID NOT RECEIVE product, press or compensation to facilitate this review. This post may contain affiliate links. We only give our honest opinions of products. This post is in accordance with the FTC 10 CFR, Part 255 concerning the use, endorsements or testimonials in advertising.